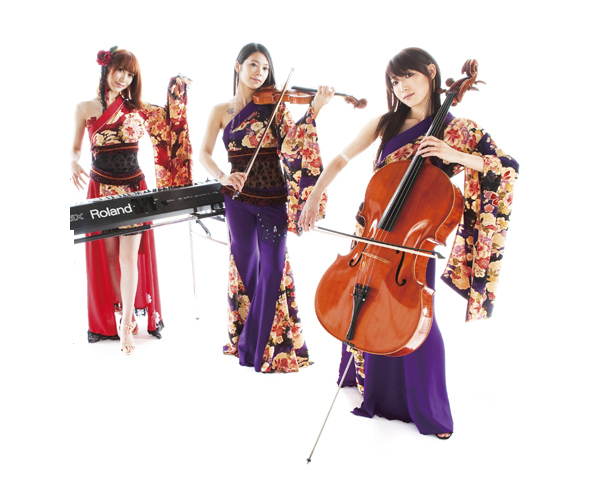 A trio of violin, cello, and piano who masterfully play various styles of music. They began activity when they were at Tokyo University of the Arts. During this time, they played and arranged more than 800 songs. On June 9th, 2010, released a full album, which featured a cover of Tales Weaver.